"OUT 100: Emma González, Newsmaker of the Year": The phenomenal young gun control activist spoke with our own Monica Castillo for Out Magazine. "Does Erasing Cyber-Reality Erase Our Actual Reality? ": A personal essay evocative of "Eternal Sunshine of the Spotless Mind," penned by Emma Olsson for Eileen Kelly's excellent site, Killer And A Sweet Thang. 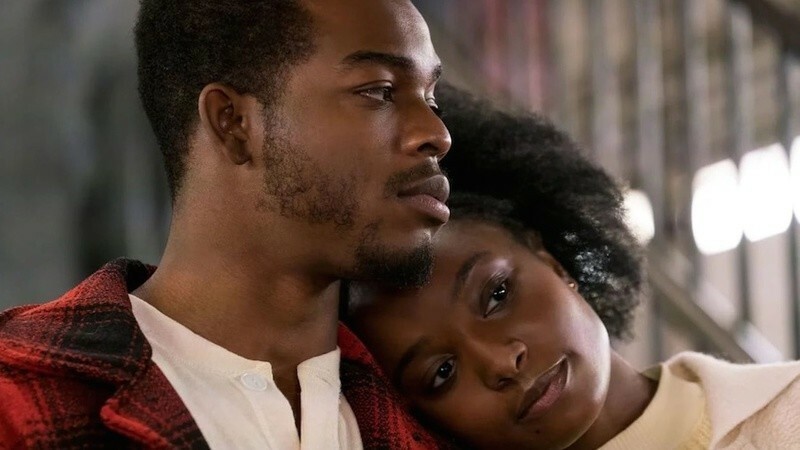 "'What 'Moonlight' Gave Us Was the Confidence to Execute Our Ideas Without Fear': Writer/Director Barry Jenkins on 'If Beale Street Could Talk'": A wonderful interview with the Oscar-winning director conducted by Jim Hemphill for Filmmaker Magazine. 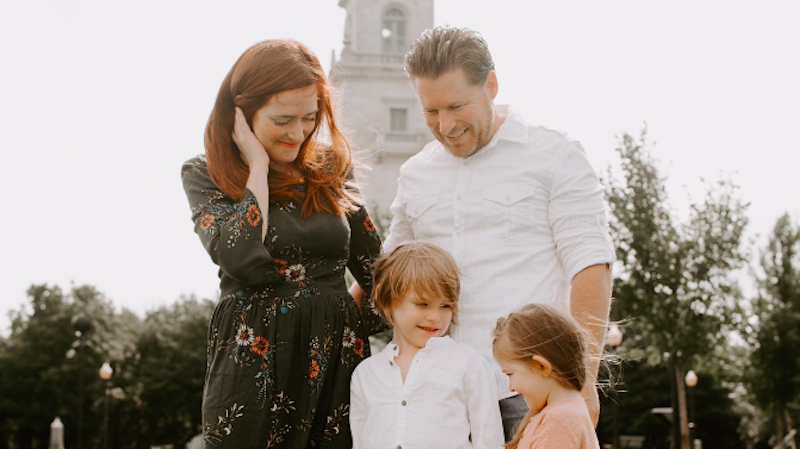 "Becoming parents completely changed who we are": A beautiful letter from Mary Barnes to her husband, published at Motherly. 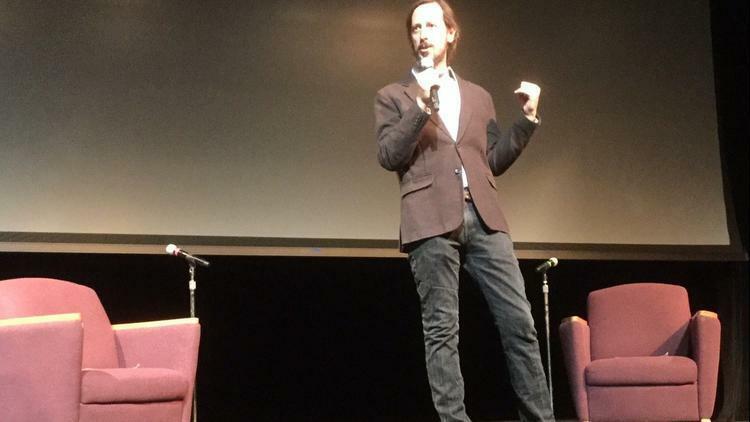 "Independent films screened at Oakton College's annual pop-up: 'The festival is all about broadening horizons'": Our contributor Donald Liebenson reports on Michael Glover Smith's indispensable festival for the Chicago Tribune. 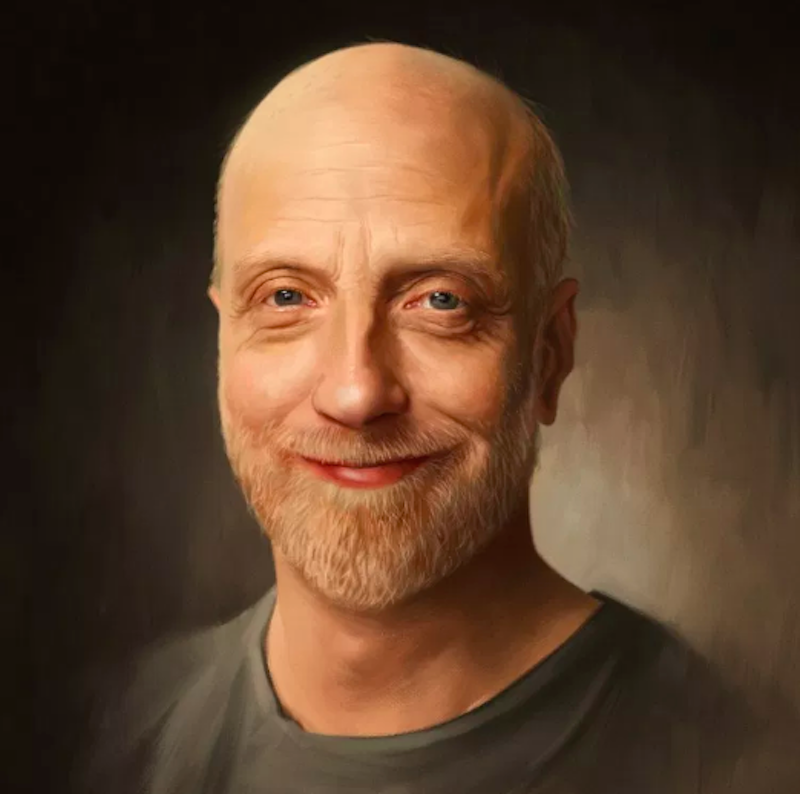 Chris Elliott is the latest amazing guest on Sam Fragoso's essential "Talk Easy" podcast, with illustrations by our Far Flung Correspondent Krishna Shenoi. Click here for the full conversation. Not only did Glenn Close's acceptance speech for her surprise win in the Best Actress (Drama) category for her brilliant performance in "The Wife" bring the Golden Globes audience to its feet, it could also very likely help the actress win her very first Oscar. And boy is she well overdue for one.